One of the first places in the ranking is undoubtedly occupied by the legendary Rolls-Royce Phantom sedan, which emphasizes the luxury and wealth of the owner. Today, it’s the 8th generation of the car, first introduced in 2017, but despite this fact the car is the leader among the most premium cars in the world. As the statistics shows, the luxurious interior, the huge number of possible variations and additions, as well as the unique appearance is perfectly combined with the VIP-status of the owner. The characteristics of this three-ton car are no less surprising. Under the hood of the new Rolls-Royce Phantom the legendary petrol turbocharged V12 engine, with the volume of 6.75 liters is installed. The power of the unit is 563 hps, and the maximum torque is 900 Nm. 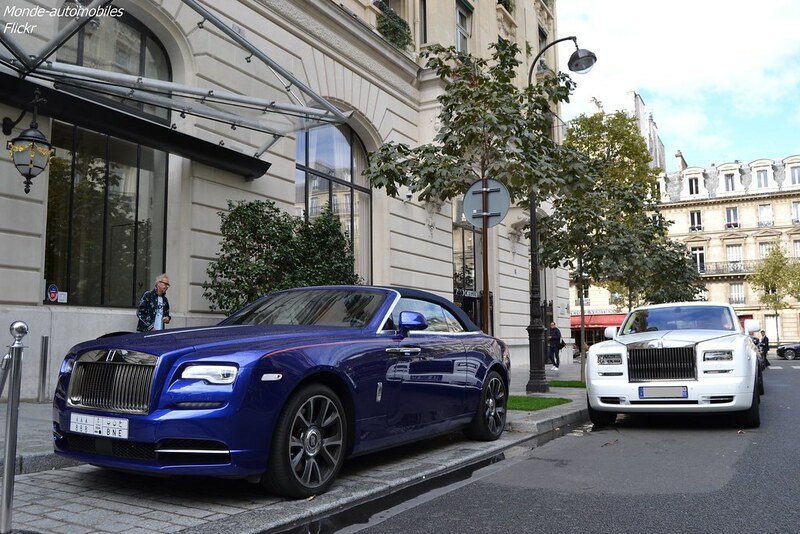 According to the data, the Rolls-Royce Phantom 2018 is able to reach the first hundred on the speedometer in 5.3 seconds, while the maximum speed of the car is 250 km/h. It should be noted that with such parameters, fuel consumption is corresponding – 21.4 liters per 100 kilometers in the city of, 9.7 liters on the highway, and 13.9 liters in a combined cycle. The starting price for such a pleasure starts from $580,000 in the standard equipment, but don’t forget that there’s also a long-base version. As many people have noted, this is the car that causes admiration and hides a special secret in every feature of the design. The technologies that have been developed since the beginning of the 90s are still used by the manufacturer to this day and have earned many positive reviews. In itself, the name of the S-class already forms a special relationship to the car, and here’s also a premium quality of Maybach. The first model of the car Mercedes-Maybach S650 left the assembly line in 2014. It was then that Mercedes started the production of Maybach cars after a long default of the brand, combining quality and technology. 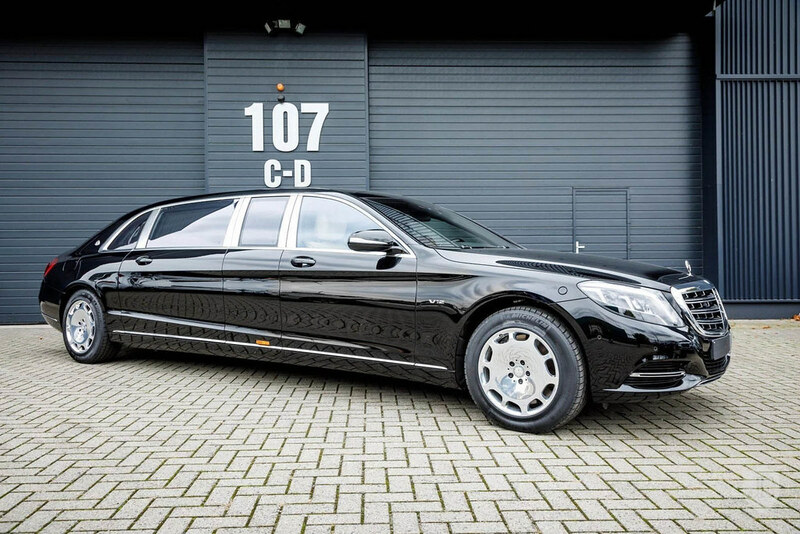 The limousine turned out to be as pleasant and comfortable as possible, at the same time it’s equipped with the maximum possible number of advanced chips. As the company’s rating shows, the car immediately gained a huge number of fans, especially among business persons. Under the hood of a luxurious Mercedes-Maybach S650 you’ll find a 6-liter turbocharged V12 gasoline engine. The total power of the novelty is 620 hps and the maximum torque is 1,000 Nm. Such characteristics allow you to accelerate the car to the first hundred on the speedometer in 4.7 seconds, and the maximum speed is 250 km/hour. Despite such an important status, the drive of the novelty is only rear, in contrast to the two smaller brothers S450 and S560, which got 4Matic all-wheel drive. The engine works in tandem with an automatic 7G-Tronic Plus transmission. The fuel consumption of the car is 20.3 liters in the city, 10.4 liters on the highway, and 14 liters in a mixed cycle. The starting price for the new Mercedes-Maybach S650 2018 starts from $215,000. Bentley Mulsanne 2018 closes our top three most prestigious business cars. The car looks very aristocratic, and its presence becomes known even a hundred meters before the appearance. The main goal of engineering development is to create comfort for the passenger, and only secondarily for the driver of the car. 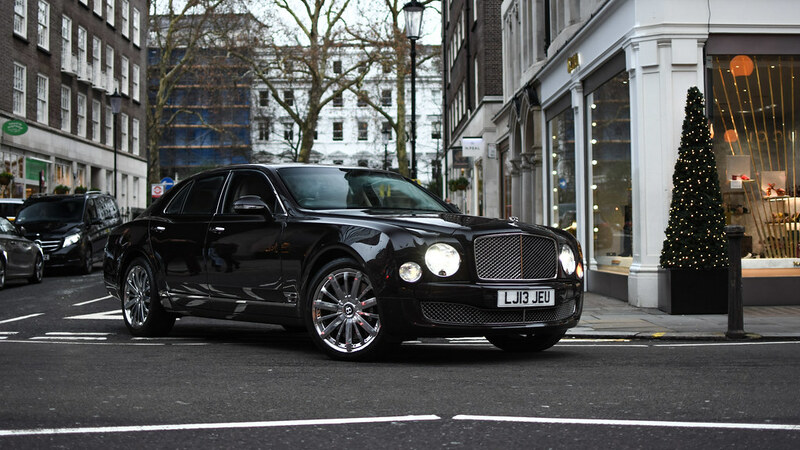 The appearance of the new Bentley Mulsanne is more restrained and looks much easier than its predecessor. If you look at the interior, many say that it resembles the cozy office of a gentleman. Along the perimeter of the cabin you can find a lot of inserts of natural wood and high-quality plating materials. In short, the luxury of the 2018 Bentley Mulsanne is as outstanding as its predecessors. Under the hood of a Bentley Mulsanne engineers hid a 6.7 liter turbocharged V8 gasoline engine. The total power of the unit is 530 hps and the maximum torque is 1,100 Nm. Acceleration to 100 km/h on the speedometer will take not more than 5.3 seconds, with the maximum speed of 296 km/h. Fuel consumption indicators are not small: 23.4 liters in the city, 10.1 liters on the highway, as well as 15.0 liters in a combined cycle. According to the latest data, the price on the basic equipment of the car starts from $310,000.